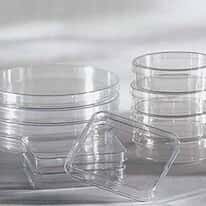 Laboratory dishes are essential. 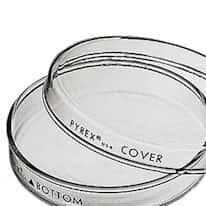 Whether you need to culture microorganisms in water, conduct trace metal analysis, or weigh and store samples, we have the proper lab dish for your application. 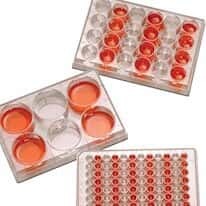 Choose from a large selection of evaporating, petri, bioassay, and weighing dishes to meet your laboratory requirements.